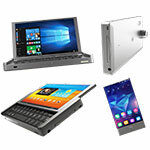 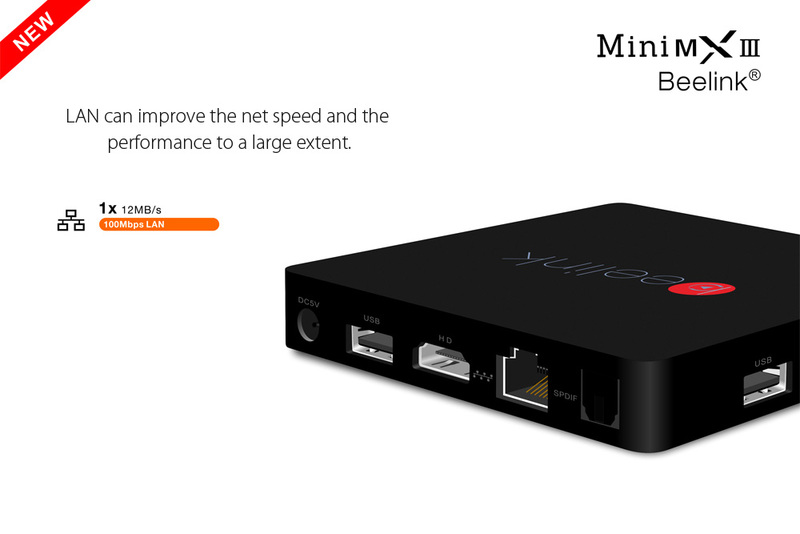 While we are mostly focused on the new Amlogic S912 devices, there are still interesting Mini PC's being announced that use the entry-level Amlogic S905X chipset. 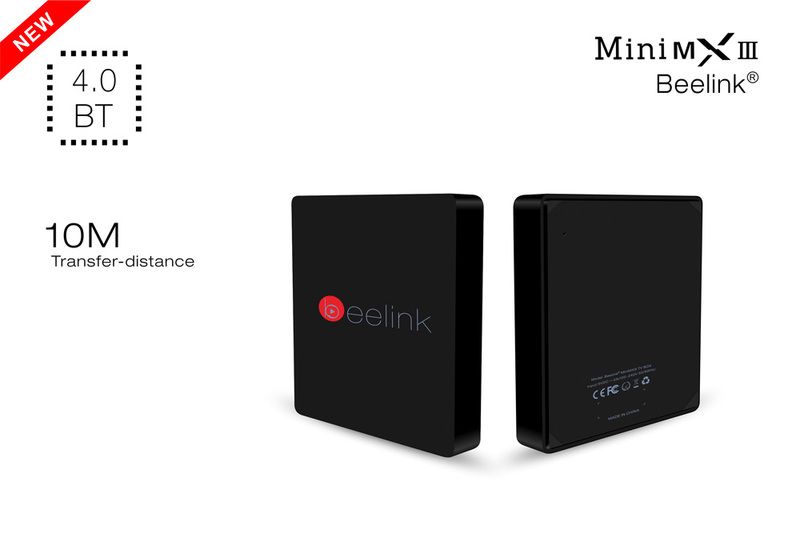 One of them is Beelink Mini MXIII II, which comes as an uplift for the Mini MXIII device we announced a few months ago (hence the complicated name). 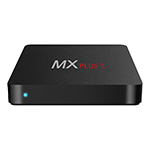 As a result, MiniMXIII II should benefit from the added goodies (Android 6.0 instead of 5.1, VP9 4K, HDR) and it's even better priced, making it a good opion for those that are on tighter budgets. 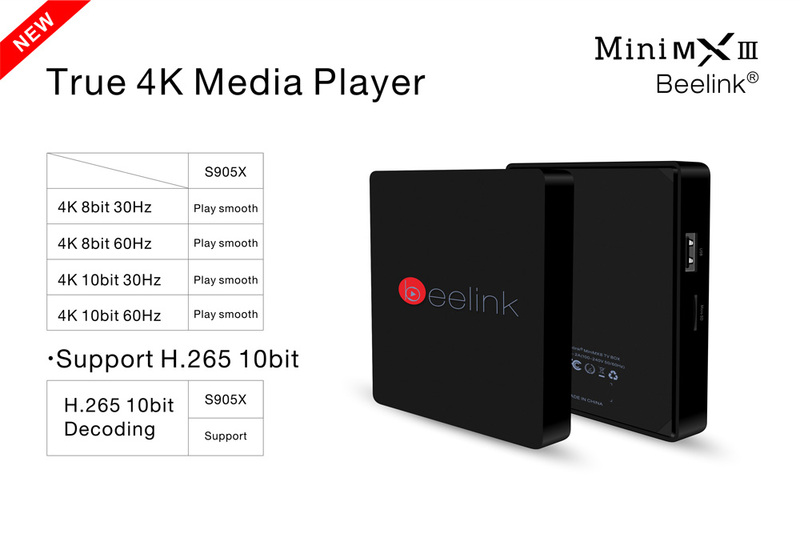 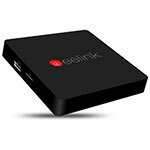 Beelink Mini MXIII II can be purchased from GearBest . 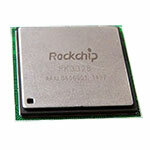 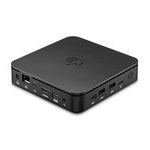 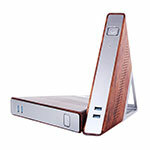 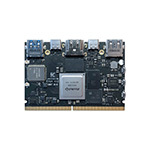 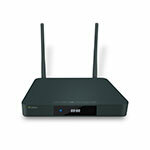 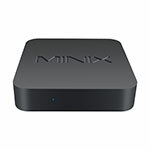 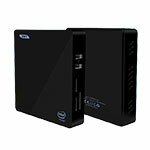 Aside from the complicated name and the lack of Gigabit Ethernet, MiniMXIII II looks decent in it's price range. 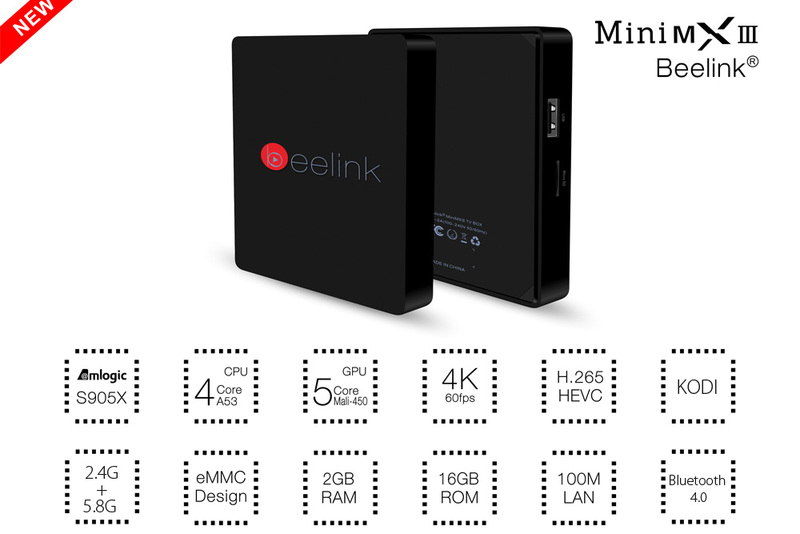 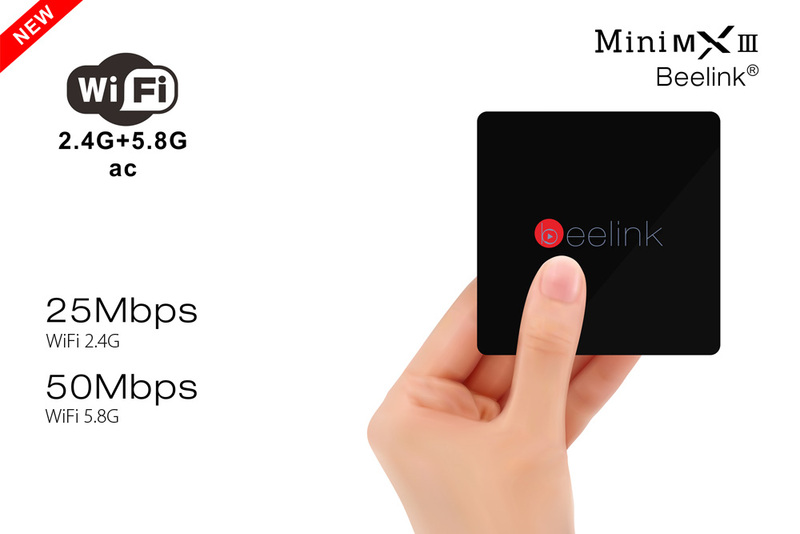 Beelink MiniMXIII II Mini PC is available on Gearbest for about $42.99 in presale - you can use coupon BEXIII to get an even better price($42.89).